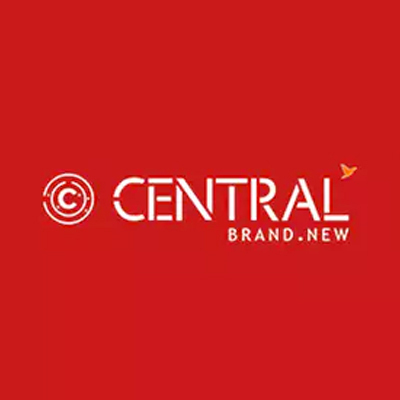 Valid on all Central vouchers at Paytm. 1. In this deal, you will get a link through which you can purchase Central vouchers with cashback Up to Rs.4000. 1. Visit here and select the voucher of your choice. 2. Apply the cashback code at the time of check out to get cashback.